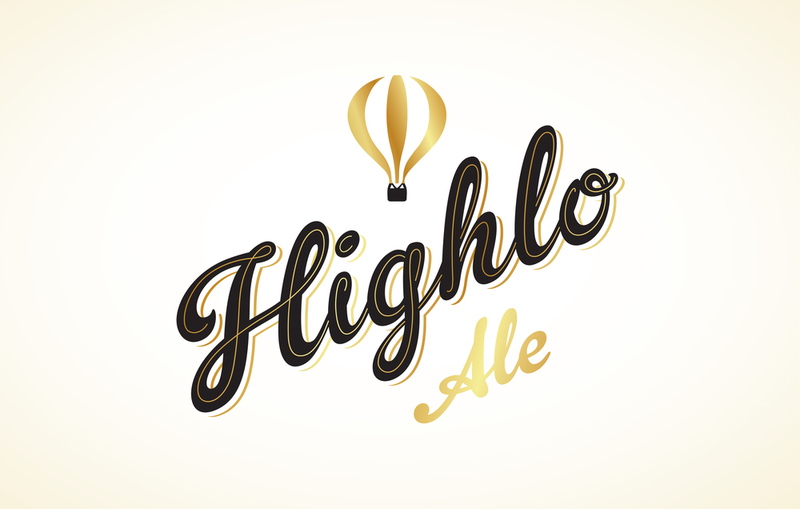 Highlo is high in flavor and low in alcohol (thus the name), making for the perfect session ale. it's a nuts and bolts offering from Company Brewing, and I mean that in the best way possible. Wanting a more classic approach, we've landed in a happy place typographically. There'll be another incarnation of this branding in the coming weeks.